Here in the UK our summer is in full swing (at last!) so I thought I’d celebrate by dedicating my latest show to tunes with a happy, summer vibe. Expect plenty of funk, soul, reggae, hip hop and disco grooves to provide the perfect soundtrack for your days in the sun, whether it’s chilling in a park, at the beach, or hosting a laid back pool party with your bestest buddies. 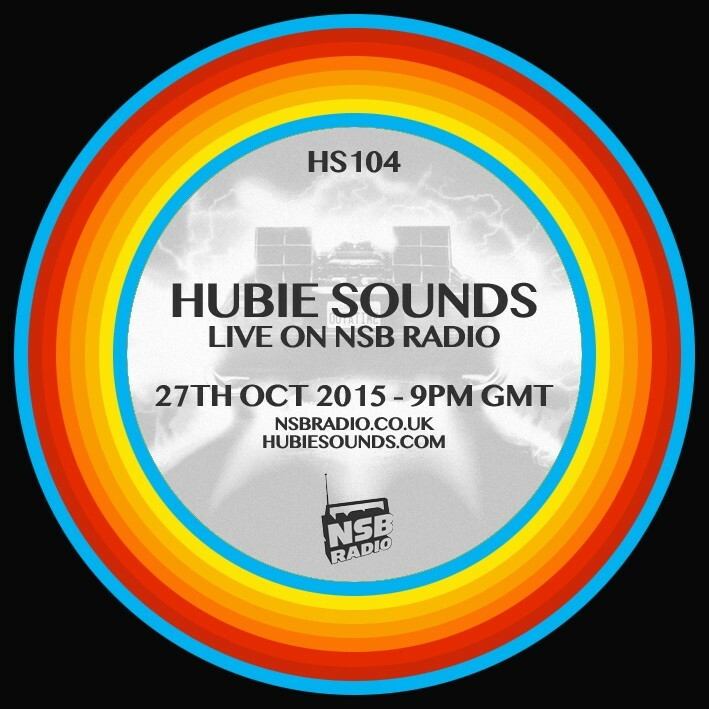 The Hubie Sounds Summer Special – Tuesday 23rd August @ 9pm BST – live and direct on NSB Radio! Don’t forget to come and high-five everyone in the NSB Radio Chatroom.